We all have friends, and we all have goals! Life goals, health goals, financial goals and any other goal you could possibly think of! 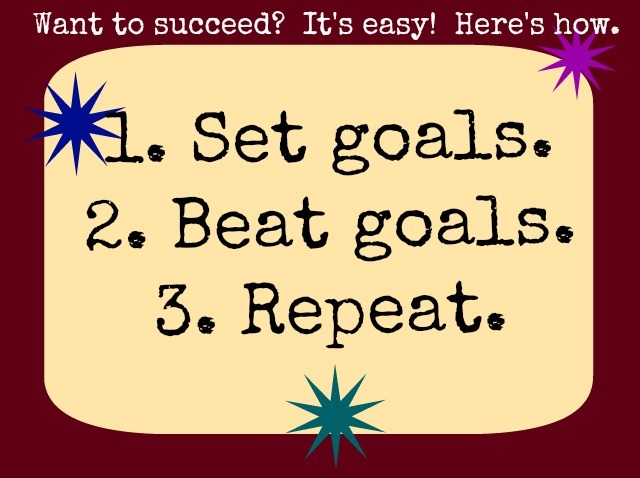 I have found that SO often we each talk with our friends about the goals we have - we are excited to get started, and we share it! We get frustrated and we share that. We get overwhelmed - yep, we share that too. I love that I have friends like this, and I love hearing about the goals they have set for their lives. So I thought it would be fun to help other people and their friends reach their health goals! 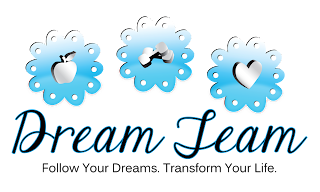 Tada, idea born - my next health motivation group - Friendship Clean Eating and Shakeology! We'll all be there to support each other online, and you'll have your friend supporting you in person! these are all within the next two months!!! Instead of going into them with a "grin and bear it" type of attitude, let's attack them together!!! Email me at ashleykrek@gmail.com - or friend request me on Facebook at https://www.facebook.com/ashley.robin.54 for more info on how to join up! There's a chance that if you're reading this, you might think the quote I have below is harsh. That it's not nice or that it's too simplistic. 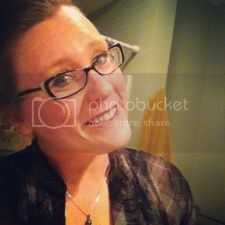 I'm going to respectfully agree to disagree with you - and I'd love for you to continue reading and find out why! 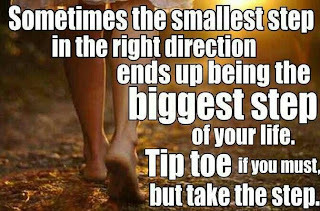 This is a lesson that I think a lot of us have to learn - it's a lesson that I'm continually reminding myself of because it's a hard one to really let sink in! Each day, though, I'm understanding it more and accepting it more whole-heartedly. 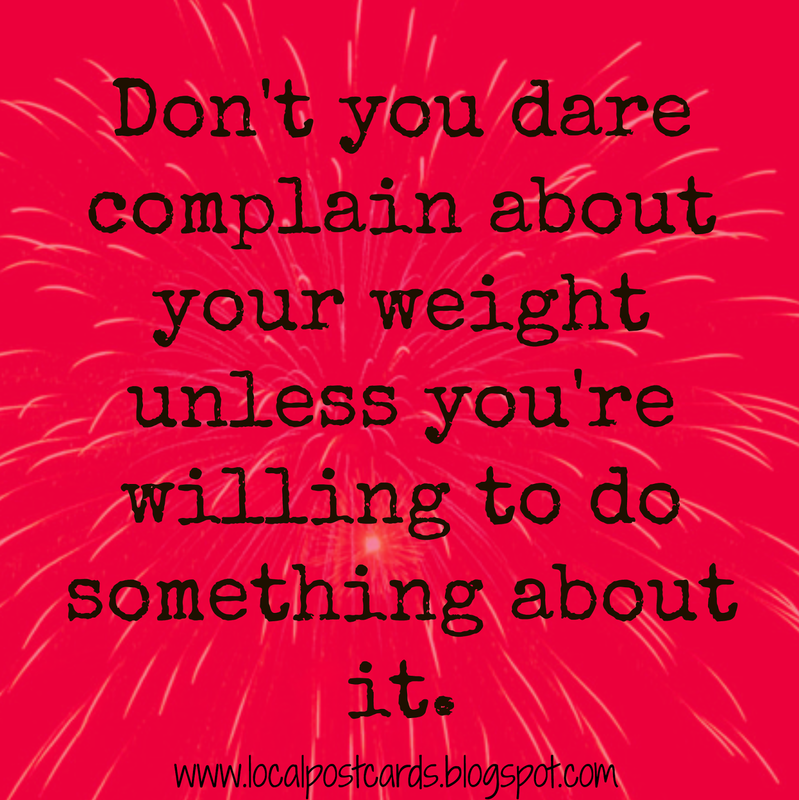 I'm not going to complain about my weight unless I'm willing to do something about it. Complaining about how we look has become a cultural past-time. 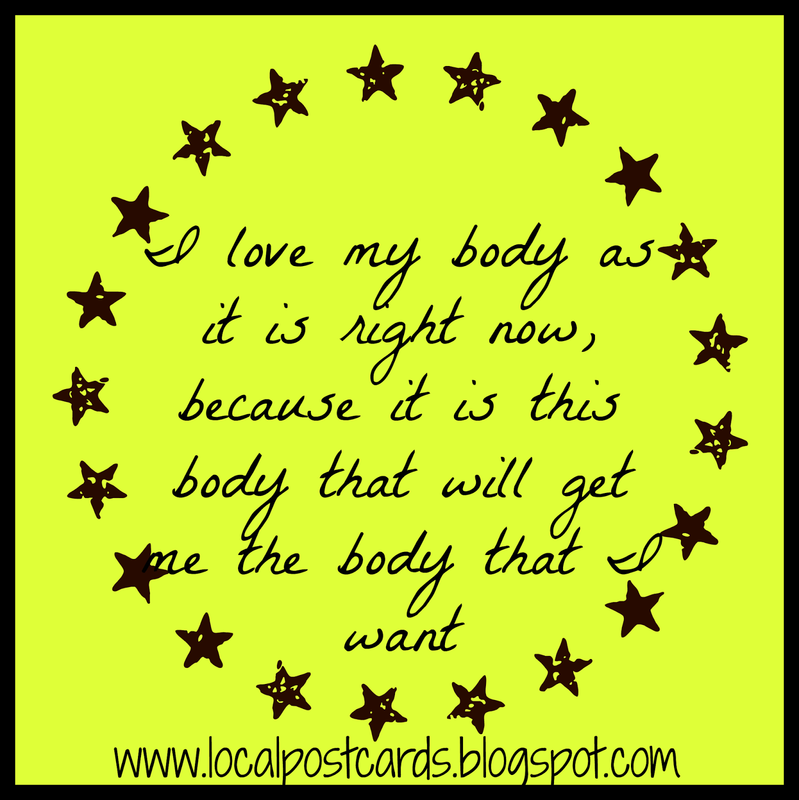 We have names for the things we dislike about our bodies - 'muffin top' 'gut' 'thunder thighs' and we can sit around with our friends for hours and ridicule our bodies, naming and numbering everything that we hate. Maybe we joke about it, maybe we cry about it or maybe we get angry about it. 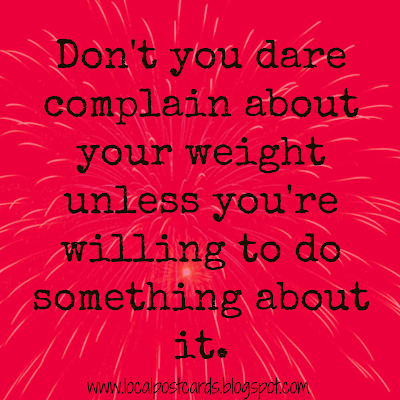 But unless we are willing to do something about it, why bother complaining? Complaining about, ridiculing and berating our bodies does nothing positive for us. It leaves us depressed and it leaves us mad at ourselves for not being 'better'. 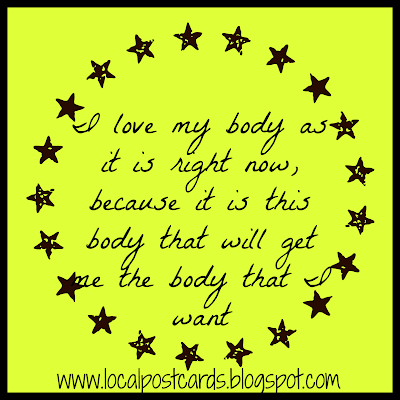 It makes us believe that we can never have the body we want because we're stuck with the body we have. So seriously, I'm daring you - whoever you are - whether I know you, am friends with you, love you or have never met you before - stop doing it. 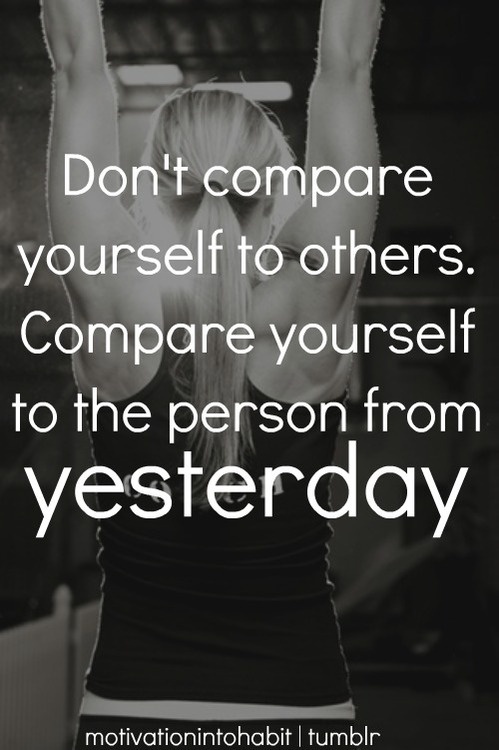 Stop complaining and stop picking on yourself. 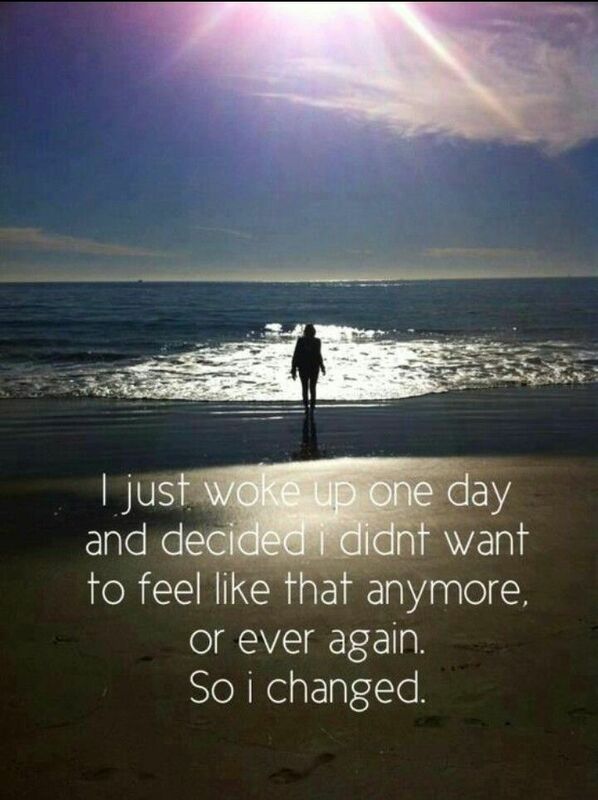 If there are things you want to change, start now. If you're not sure where to start, I would love to help. But no matter how you do it, please stop with the negativity. This book I was SO excited for! I did something I never do. I went into Barnes & Noble, got lost for an hour in the shelves and picked a book. I didn't make myself stick to the discount shelves (because really, why pay full price for a book when there are all those cheaper books sitting there?!) I didn't look for a new book by a favorite author and I didn't go searching for a book I had heard about online/in a magazine/from a friend. 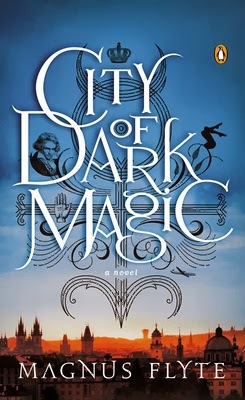 Nope, I just went into Barnes & Noble with no literary destination in mind and ended up walking out with City of Dark Magic by Magnus Flyte. It was the perfect birthday present from Jake and I'm glad I chose the book I did. A young Beethoven scholar finds out that her mentor has committed suicide while studying original Beethoven manuscripts in Prague. Along with learning this news she accepts a position working alongside him. (A dwarf who shows up unannounced at her doorstep is involved with this). There are a couple sideline stories of a gorgeous roommate and a brilliant blind girl she tutors, but truly the beginning of the book is set up to get her to Prague. Then I'd love to tell you what happens. Believe me, I really would. I can tell you this much - I enjoyed the book. I loved the imagery, I enjoyed the characters and it kept my attention throughout. I was on the edge of my seat and I was anxiously turning pages to see how it all got resolved. But I have no idea what actually happened. There's something about magical toenails (I think). A part with a corrupt American politician (perhaps?). Something about someone getting arrested for inappropriate public sexual relations (I think). 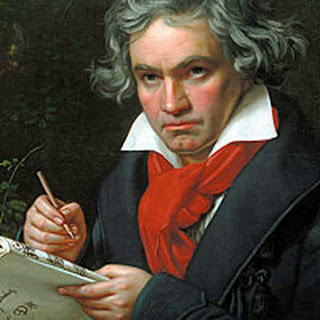 Oh, and I may remember Beethoven's flatulence (maybe). I'll be honest - I got lost in this book. There was some magic, some politics, some romance and some mystery. But at the end of the book, I really couldn't tell you a synopsis of what happened. I'm hoping that the second time through I'll be able piece the story together a bit better than I was the first time. 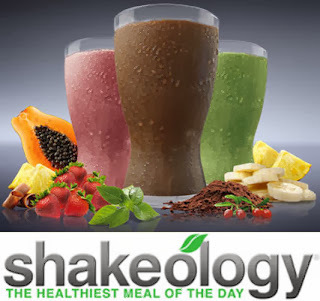 I know that Shakeology has made all the difference in the world for me, but I also know that when I first tried it I was pretty hesitant - I wasn't sure I could fit it in the budget and I didn't really like the idea of even doing a shake like this at all! 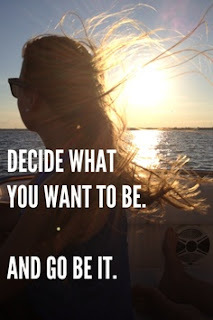 So I definitely understand when people aren't sure they want to try it - but Beachbody has made it easy to try now!!! 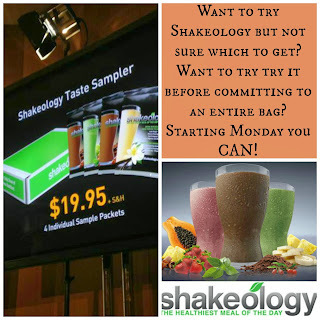 Starting Monday if I'm your coach you can order a Shakeology sampler pack - four packets for just $19.95!!! Email me at ashleykrek@gmail.com or leave your contact info in the 'contact' box on the bottom right of the page and I can hook you up!!! Here we are, Wednesday. 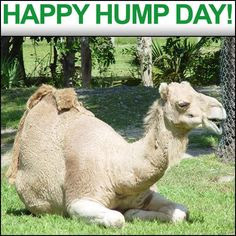 It’s hump day, which definitely makes me happy but Wednesdays are actually my least favorite day of the week. Not only do I work my regular job, I have another two hours of work for a different job in the evening – so it’s definitely a long day!!! I used to get really burnt out on Wednesdays, but they're not as bad anymore. 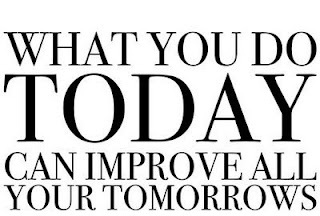 I’ve made a point to switch my Les Mills Combat rotation so instead of my workout weeks starting on Monday, they now start on Sunday – which means that Wednesday is a rest day – and I love that!!! It was always difficult to work both jobs, work out and also feel like I had any time left over. Because of the change, this is definitely my favorite Wednesday I’ve had in a long time! It doesn't hurt that Big Brother's season finale is on tonight - I love that show!!! I don't watch a lot of tv, but Big Brother is one show that I cannot miss. I'm excited to see who wins it - even if this is the worst cast they've pretty much ever had. I'm hoping next year's is better! But for tonight, I'm rooting for basically anyone but Andy. I am NOT a fan of his. 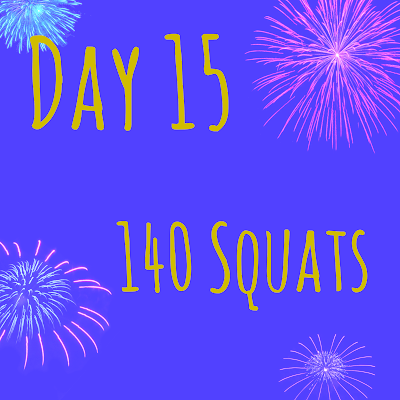 I do have 140 squats to finish up before the day is over … but I think I can handle that J I started them this morning and have been working on them throughout the day so it’s not too bad! Each month I’ve been running a body-part challenge in a free Facebook group – it started with arms, moved to abs and September is squats! 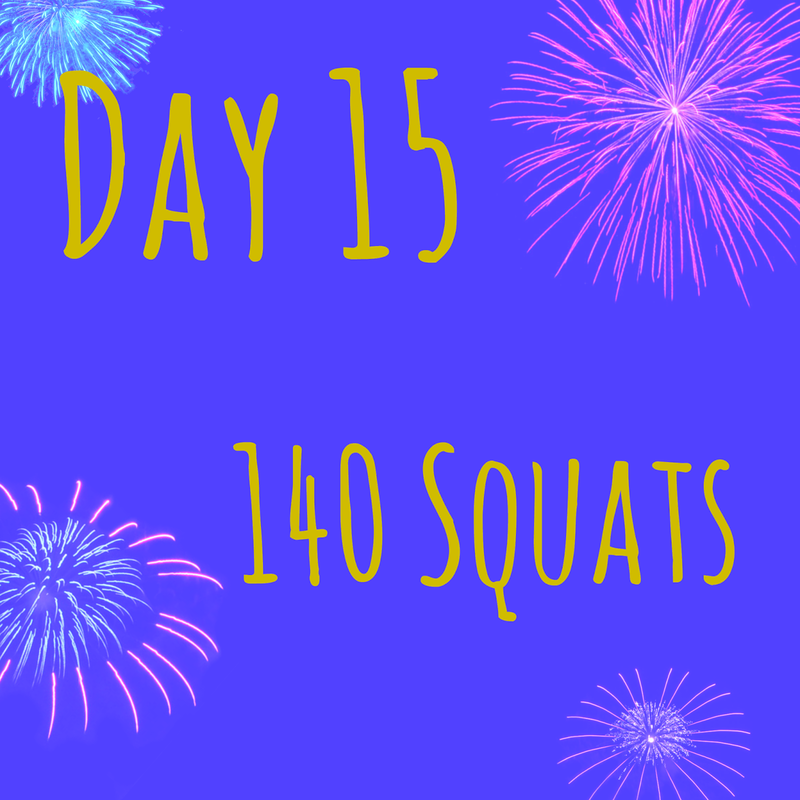 140 is a bit insane…but we still have 2 weeks left!!! My rubbery legs will be steel by the end of the month! Because of the holiday we got started a bit later in the month, not right on the first... but we're in it to win it now! 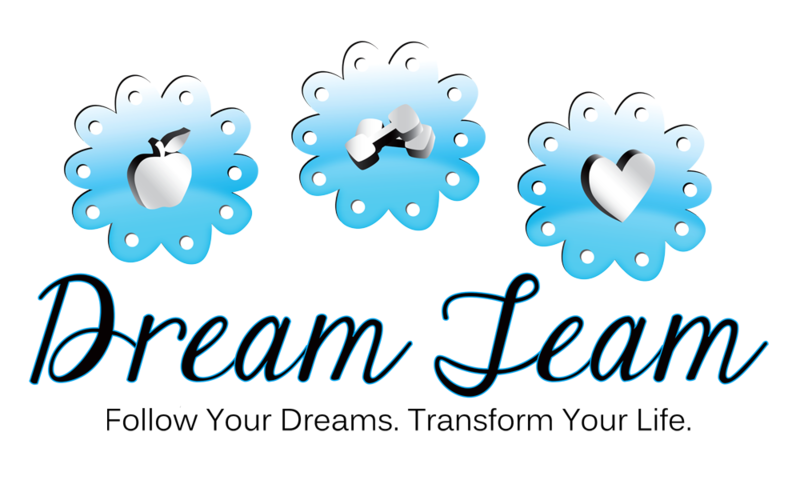 So now I’m pondering what I should focus on for October – do you have any ideas?? Share them with me if you do – and if you’d like to be a part of it let me know – it’s always fun to have more people involved!!! For now, I’m off to do another 20 squats…wish me luck!! The last time I wrote about a book I read it was The Sweetest Hallelujah for my book club - and I loved the book! Because I ready that book way far in advance of book club, I've had time to read some in between our meetings - which is always a special treat :) A while back I finished Bury Me Deep by Megan Abbott. This is a book that I came across completely randomly. Jake and I made a recent road trip out to Michigan for my friend Becca's wedding - and lucky us, our hotel was across the street from a outlet mall! Well of COURSE we had to hop over there to shop for a bit! I was a super happy camper when I walked by a book store - who doesn't love discount books?! This was one that I ended up choosing and I am so glad I did! I don't know that I would have spent full price for it, but after reading it I can honestly say that it would have been worth it to pay full price for it! In the book we meet Marion Seeley - she is a young woman in 1931 who has just been essentially abandoned by her husband. He is a doctor who is battling many demons and is unable to care for himself, Marion and also keep a job at the same time - so he chooses to uproot their lives, leave her in Phoenix where he finds her a job, and move to Mexico to get control of his life and career. 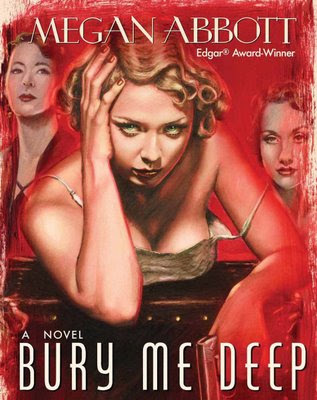 Marion makes friends with two women and one particular man - these friends are definitely not running with the same crowd as Marion is used to, but she gets swept up and joins them in their lifestyle. All doesn't end well for everyone, but I can't give away the ending... you just might have to read it for yourself! I loved the writing, the characters and the setting of this book. Abbott wrote with a clear, beautiful voice and truly brought me into the time period and social circle of Marion and her friends. Truth be told, the one thing I would critique is the length - I wish the book had been longer! I would have loved to get to know the characters better and see more of their interaction both with each other and other people we saw just fleeting glimpses of. The end of the book seemed rushed in comparison to the beginning and middle, and I would have loved to read more of it. I'm going to admit to something here that I think a lot of readers consider treason - I would love to see this book made into a movie. Set in the Jazz Age with brooding men, loose women, alcohol and fancy cars - this could be a gorgeous film! All in all, this was a quick read that had a surprising amount of depth for its 230 pages - it's one that I could easily go back and read and still enjoy the second time around! Have you ever read this, or anything else by Megan Abbott? Does it sound like something you'd like? I'm not sure what the actual truth is - if four weeks actually equals a month (I guess maybe it only does in February??) But, whatever. I'm just going with it - as of today I haven't drank any alcohol in a month! As in the past three weeks, it wasn't especially difficult to go without any alcohol over this past week. I was staying pretty busy with work, cleaning the house, working out and keeping up with my various challenge groups so by the time the evening rolled around I was ready to read a book and was perfectly content with my water! One thing that is becoming increasingly clear to me is that, for me, drinking alcohol often had more to do with the social setting and less with the actual drink. When I've been wanting a drink it's not that I've actually been craving vodka, or a beer, or wine. 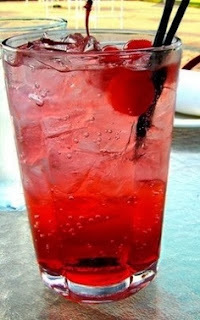 The 'craving' I have is for the interactions I have while drinking and the mood that is created - if that makes sense. 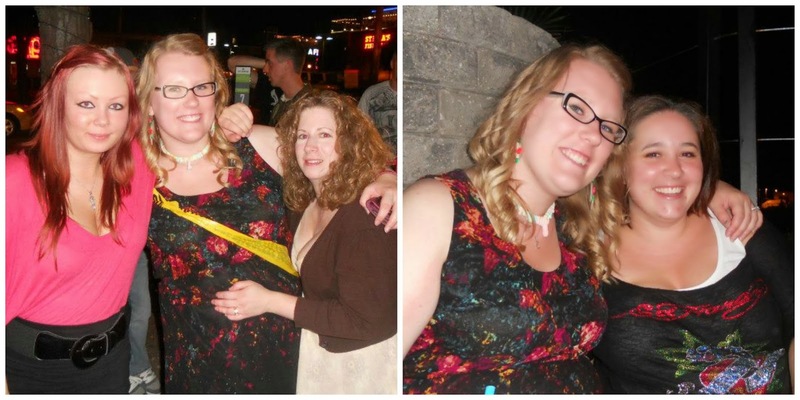 Normally, for me, drinking is done in a social setting. I'm with friends, we're laughing, talking, listening to music and having fun. Maybe we get a little tipsy; maybe we don't. But there's a sense of comfort and relaxation that normally comes with a group of great friends and a drink or two. It's that feeling that I miss, not the actual alcohol. Now of course I can hang out with friends, laugh, talk and have fun without alcohol - and I often do! I think it's a bit different, though - does anyone know what I mean?? Yesterday I wrote about the beginning of my weight loss journey – the moment when I realized my weight had ballooned out of control and that I had to make a change. When I left off I had just accepted my coach’s invitation to be a part of her Battle of the Bulge Challenge Group. Over the past 8 months there have been many milestone moments – days I can pinpoint that everything changed for me. 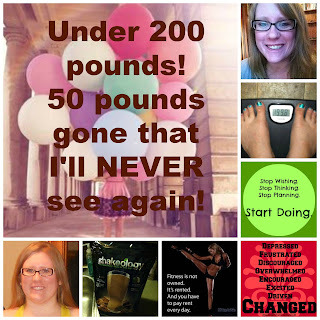 It started with the day I stepped on the scale and saw 249; the next milestone day was when I accepted Melanie’s offer. 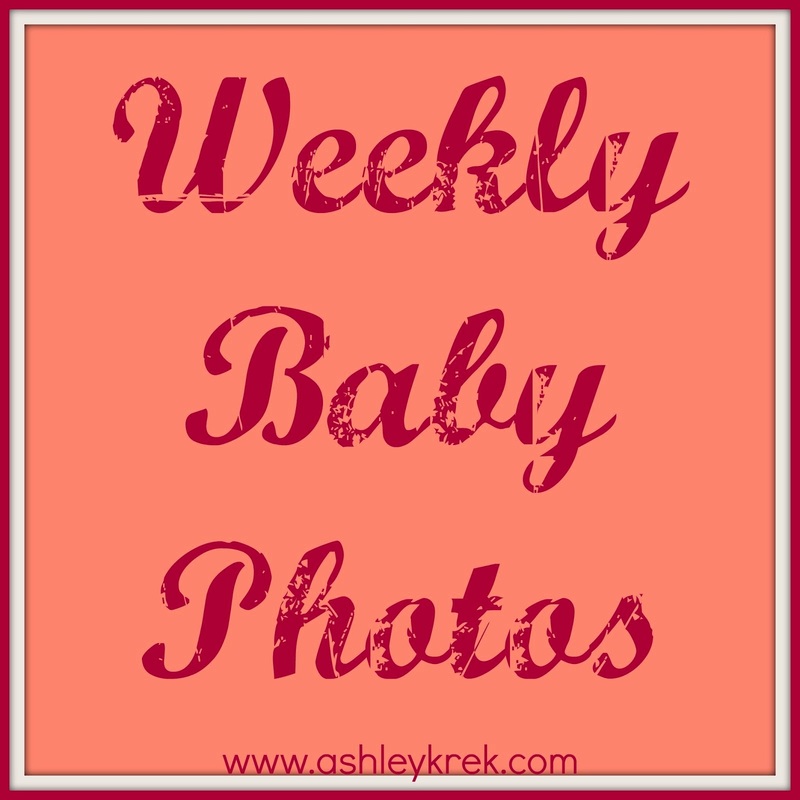 I didn’t really know what a Challenge Group was; I had never heard of them before, but my repeated viewings of Melanie’s blog had convinced me that she would be able to help. I trusted her and I was excited to have someone helping me get to where I wanted to go. 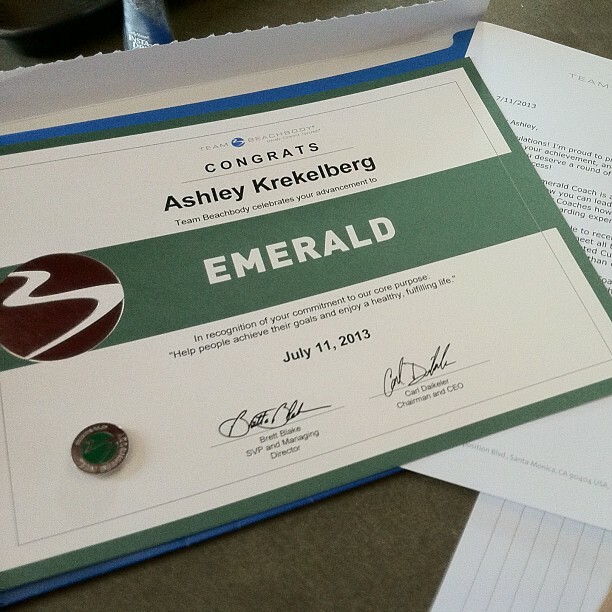 One of the requirements was that I try Shakeology. At first I was put off by the price; I’ve never drank shakes before and I wasn’t sure that I wanted to start. 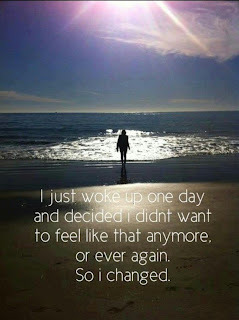 I realized, though, that what I had been doing and what I had been comfortable with had brought me to this place and this body that I was so determined to change. 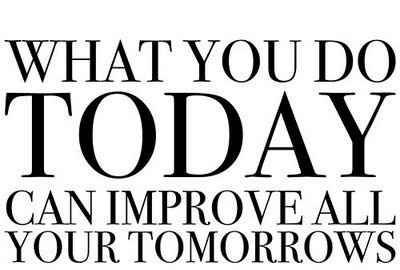 If I didn’t change my mindset and my habits there was no way I was going to really change my health. So I talked to my husband and I placed the order. It required us to re-prioritize some spending that month but we made it work – I was committed to the changes I was making and Jake knew how hard I was trying, so he simply supported me. I can say without a doubt in my mind that the Challenge Group I was in changed my life for the better. 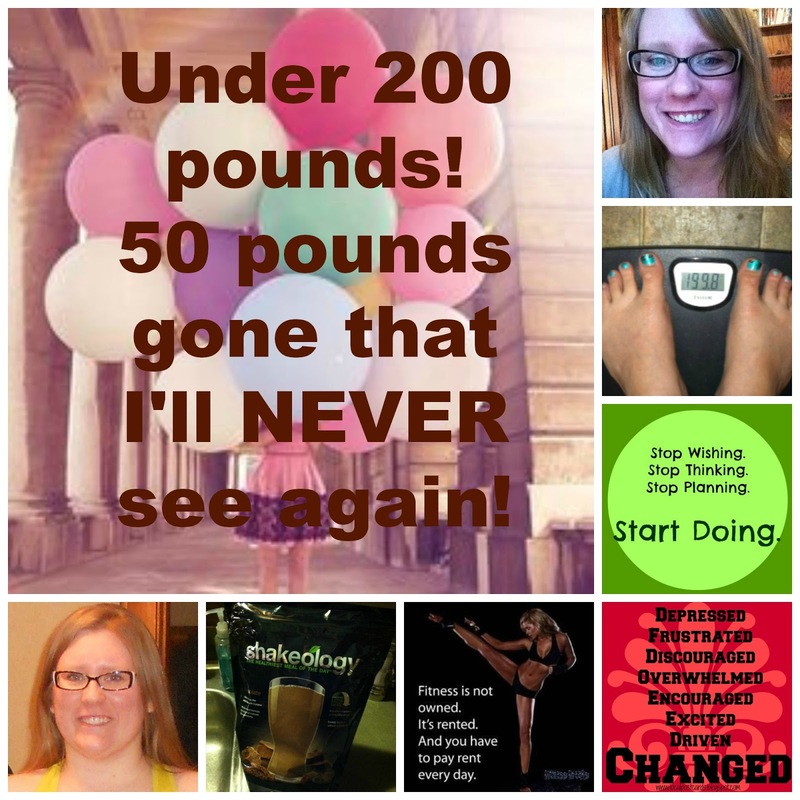 It was a 90-day group with several other challengers in it with me. 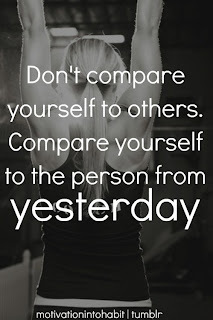 Every day my coach posted something – something to think about, a challenge, a question, a recipe, an idea. We each checked in to the group and we shared. We shared our struggles and we shared our successes. 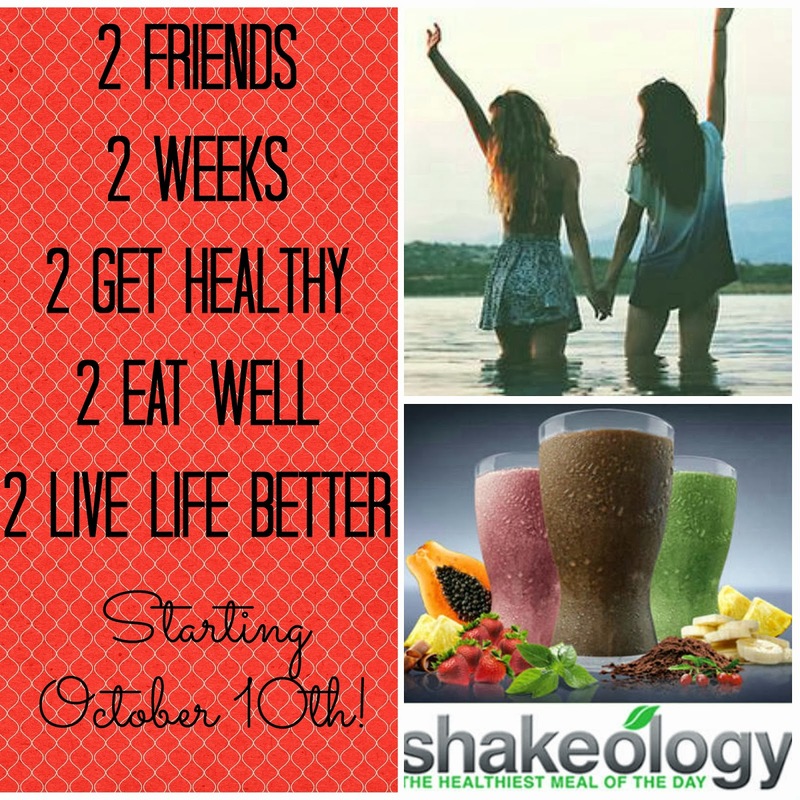 We shared our meal plans, Shakeology recipes and motivation we found along the way. Some days were harder than others; some days were easier than others. But, at the end of the day, we were in it together. I knew that I had a group of people who were going through it with me and I knew that I had people rooting for me. Melanie made it a safe place, a motivational place and an encouraging place for each of us and we all changed throughout the course of the group. I learned how to make a meal plan and I learned how to avoid temptation. I also learned how to have a cheat meal without feeling guilty for it. I learned that I’m stronger than my weaknesses and that going through a weight-loss journey is so much more rewarding when you have people doing it with you and celebrating your successes – just as you can celebrate theirs. I learned that taking pictures along the way is important – they will show changes the scale never could. The pictures I took at the beginning of the group made me cry in the beginning; I didn’t show them to anyone but my coach and even showing them to her mortified me. Now I’ll show them to anyone who wants to see them – because the girl in those pictures is changed. I’m still her and she is still me but we’re better. We’re happier. Healthier. More energetic. More proud. More emotionally stable. More confident. One day, I had a friend write to me. She asked me what I was doing and told me she was proud of me. This was incredible to me – the fact that someone would ask me for advice on living healthier was something I never would have thought possible. I shared the news in the Challenge Group and told them how awesome I felt about it. They all shared my excitement; it was such a great feeling to have other people notice the changes we were making and so we celebrated that! Melanie then sent me a message – she asked if I had ever considered being a coach. And that, I suppose, is a story for another day. Here we are, and I can officially say I have made it two weeks being liquor-less! It still seems a bit strange to me that I am going for 52 weeks without any liquor, but I'm excited that I've made it this far and that it has been so easy! Like week one, the week days from this week were pretty easy to not drink. I was working, working out and watching Big Brother (this may make me a big nerd, but I'm ok with that!) During the week I really just haven't found myself wanting a drink - which definitely makes it easy to not have one! The weekend was a bit more difficult, but again, nothing that really tested me. Saturday night was a date night for me and it was awesome! 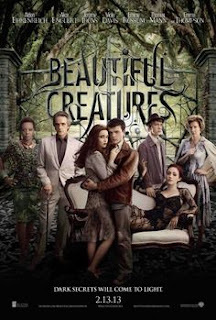 We went to dinner and then came home and watched the movie Beautiful Creatures. It's not something that Jake would normally be interested in, but we both ended up really enjoying it! While we were at dinner, though, Jake ordered a beer and that was probably the biggest struggle I've had so far. It's become a routine that when he orders a new beer I try a taste of it - so I was tempted to do the same again! But I knew that it was a momentary thing, and I shut it down and stuck with my water. I'm happy I did, too, cause here I am with two weeks behind me! Sunday was a family birthday party and there was beer, wine, long islands and anything else I could want, but I stuck with water 100% and it didn't bother me at all. It was awesome because a lot of people told me that they're proud of what I'm doing and the progress I've made, so hearing all those things made it really easy to stick with no liquor and even steer clear of the pop! 2 weeks in and I'm a happy liquor-free girl! I hope you all had an awesome Labor Day!